Why Can’t All the Churches Get Along? Posted on January 30, 2011 by Bill Stegemueller | Comments Off on Why Can’t All the Churches Get Along? If we don’t want Christianity to turn into a tourist attraction we need to learn to get along and work together in what God has called us to do. I am NOT against denominations, but I am against denominations that are more into themselves… than the Body of Christ. 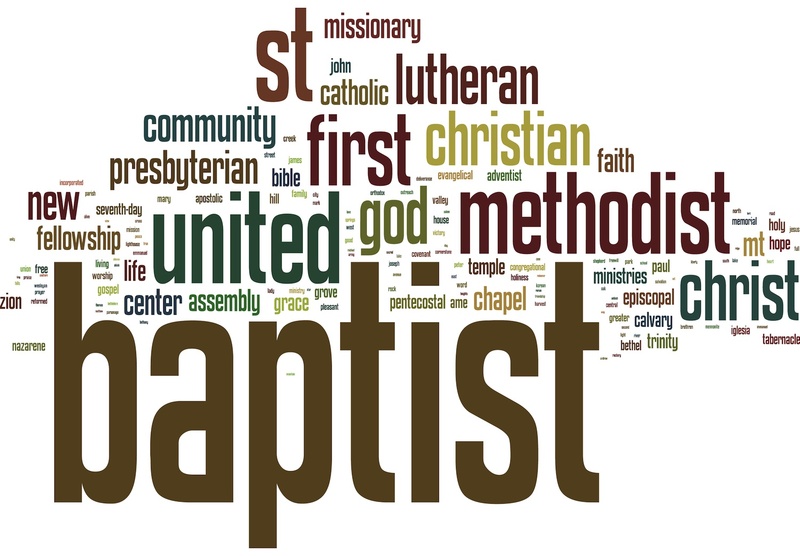 I’ve seen it in almost every denomination where a person sees themselves as more of a “United Methodist,” or, “Southern Baptist,” or, “____________,” than a follower of Jesus Christ. 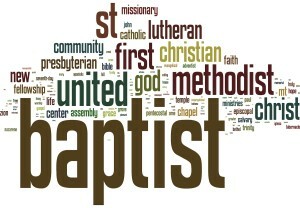 Denominations serve a purpose. They give the Faith distinct flavors which can complement the Body of Christ … but too often we allow them to do the opposite. We fight and squabble over our differences when what we agree on (The life changing power of Jesus Christ) can CHANGE THE WORLD. Too often we allow the nonessentials to divide and fragment the Body of Christ when we ought to be allowing the essential things (the things that the Bible speak clearly and loudly on) unite us. This entry was posted in Denominations, Uncategorized and tagged Church, denominations, Essentials, Rupertus Maldenius, Tony Campolo. Bookmark the permalink.